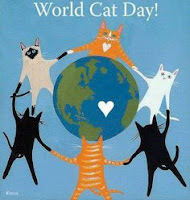 I have to make another cat card. Club Scrap from a UM sheet of stamps called Pets (2004). The black and white words are stickers from Tim Holtz. coloredit red wih a blending tool. meow on top of it. and give them a big hug from me today! cat lover. Meet Luckey and Dropy. Lovely card - and a lovely arty stamp image too, beautifully framed on the card. Your DD's kitties are just beautiful! Love your background! Thought it was just patterned paper from your stash until I read your post - great job! Lovely card. Love the frame. Lucky and Dropy are adorable, as is your darling card! I like the touch of color you added to the main image and the repeat in the background!! That cat stamp is just wonderful and what a great subtle background it made! I always love Club Scrap images and products and this turned out perfectly! Aw, I think Luckey looks just like our Snowie! What beautiful white cats your daughter has! I love the black accents on Dropy! Your kitty card is adorable! Great stamp and I like the sentiment! I also like the die cut, flowers and stamped background! Very pretty card! 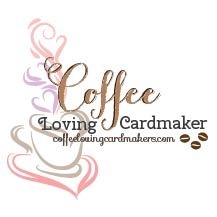 Love your stamp on your gorgeous card. Great background paper. Love that cat print backing page! A cute creation with great sentiment! Happy fun hopping! A beautiful creation Hetty. Loving the autumn hues and your DD's kitties are gorgeous. I LOVE your card and the beautiful background paper, a great interpretation of the sketch, such pretty colours. Hetty, you always do such great work and are such an inspiration. TFS. Perfect card for a cat lover. :-) Thanks for joining us at Fusion! 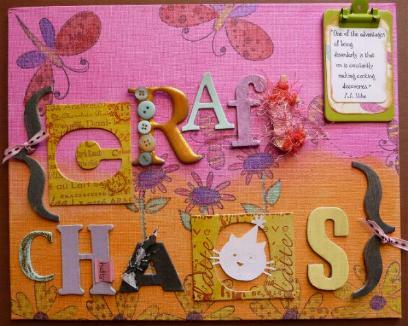 Gorgeous card & purr-fect sentiment Hettie! So glad you joined in the fun @ FUSION! 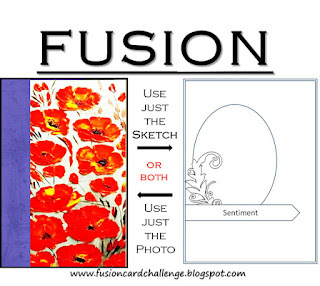 This looks fabulous with the same stamp used for the background as the focal image!!! Love how you did this card. More lovely cats lounging in the photos!! They are just beautiful. 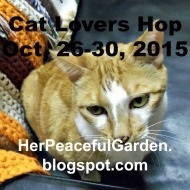 LOVE seeing everyone's kitties on this hop!!! 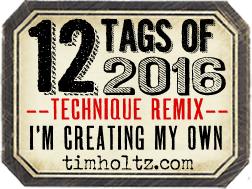 Thanks so much for linking up in the Cat Hop!! Wonderful layout. Your cat image is framed beautifully. 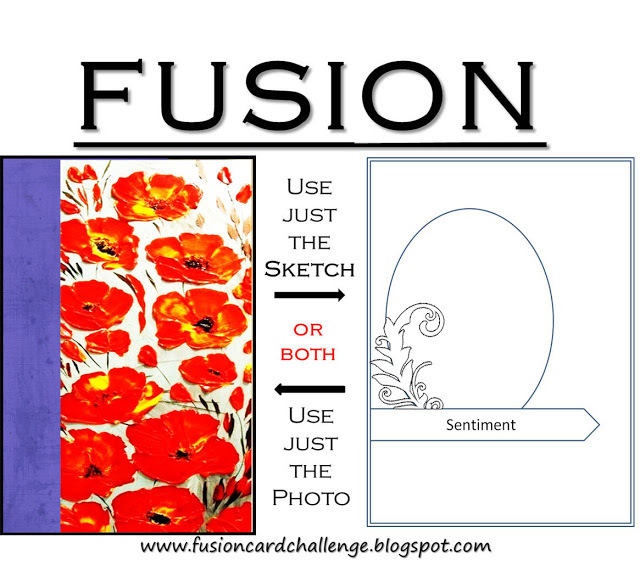 Great idea to use the image again to stamp the background :) Thanks for playing along with the Fusion Card Challenge!